Calvin Harris had some company in the studio. 24. 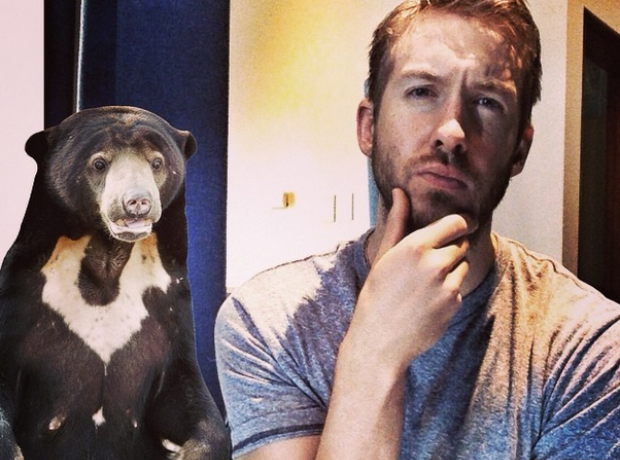 Calvin Harris had some company in the studio.